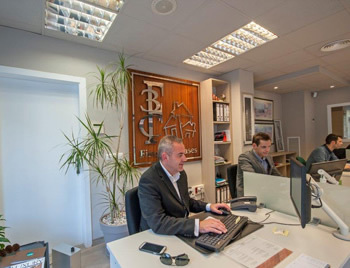 At the Finques3Cases real estate agency in Andorra, we deal with all necessary administrative procedures so you can purchase or manage your properties in Andorra. For this, we provide a consultancy and administration service in Andorra, which will help you to manage your assets, rent properties, process permits, process your tax residence in Andorra (also known as passive residence). If you wish to work in Andorra we can also help you with the processes involved in obtaining a work permit and residence in Andorra. If you have any queries, please contact our administrative and consultancy department in Andorra.